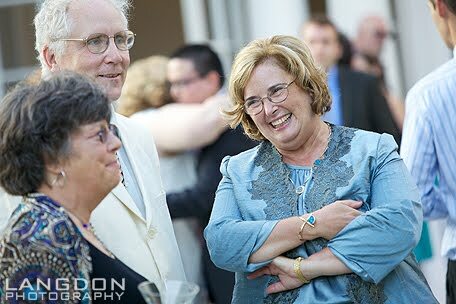 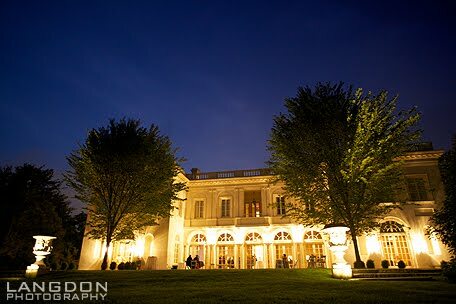 Margaret and Geoff were married at the Mansion this past weekend. One of the neatest facts about their wedding, is that they used video games to name their tables instead of using table numbers. 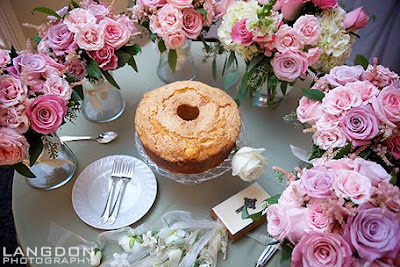 They also had their traditional family Patton Pound Cake. 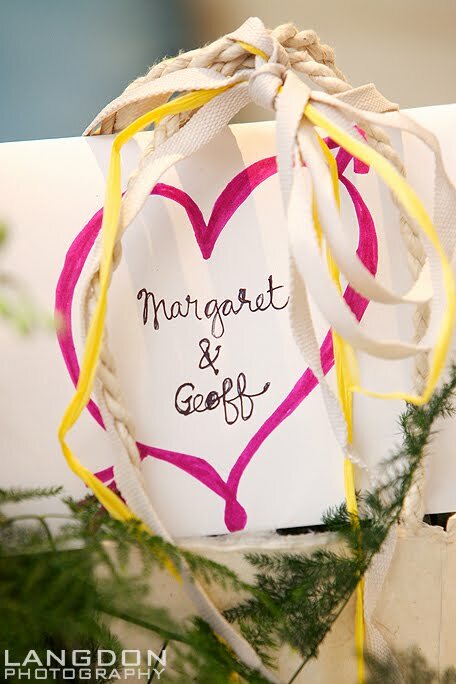 This recipe has been used in weddings in their family for over 5 generations. 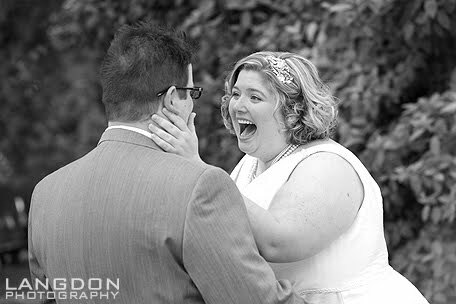 You could just feel the love between the two of them in all of their pictures. 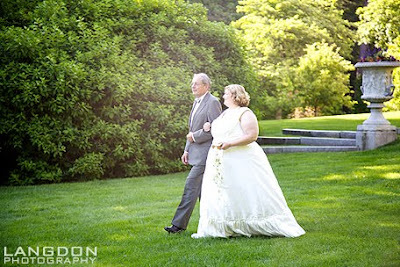 Below are some of our favorite shots from their photographer, Langdon Photography. 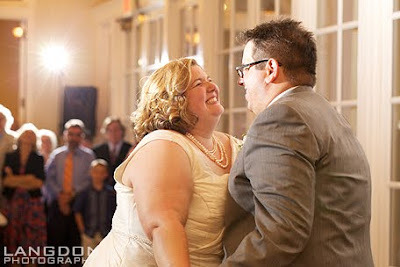 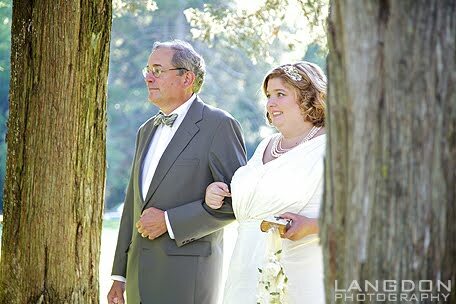 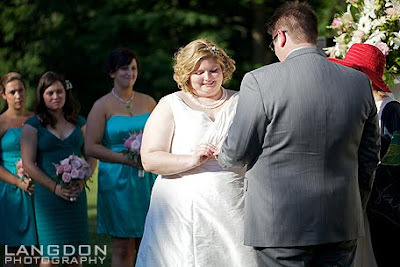 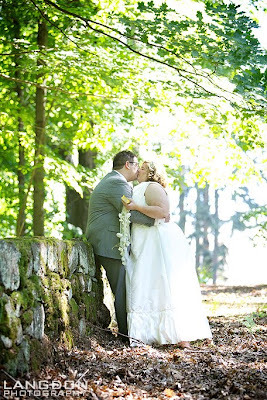 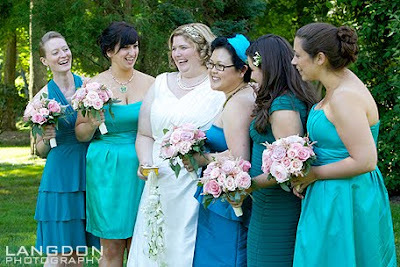 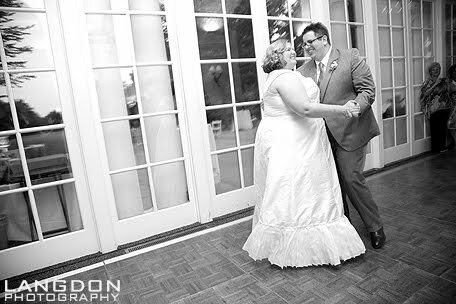 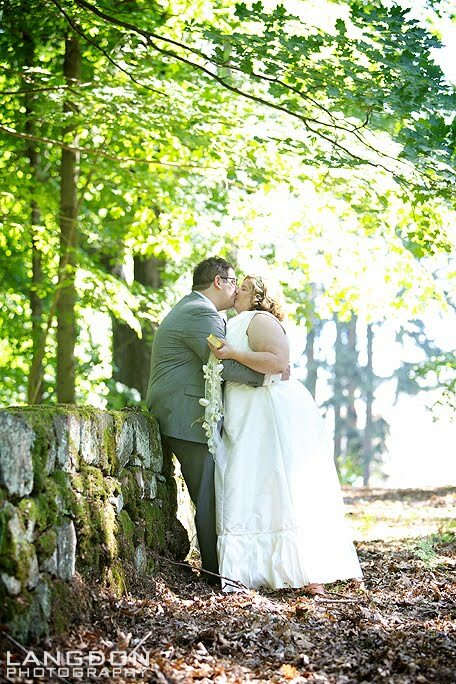 For more photos from their day, visit Langdon Photography's Blog.